Kansas State Wildcats next season in Manhattan. National Champions Monroe last weekend. "Everything just felt right at K-State" Knoll said. 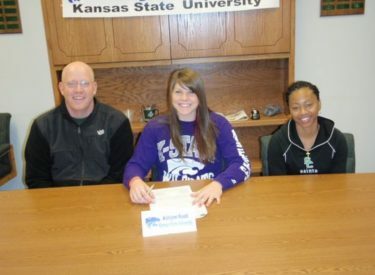 Coach Toby Wynn said of Knoll "Ashlynn is a good fit for Kansas State. good decision to join the Wildcats" he finished.